Limon Verde belongs to the Aqua Allegoria collection, the first collection of intensely fresh fragrances in perfumery created in 1999. Limon Verde is an Eau de Toilette which brings a sparkling hint of freshness to the everyday. 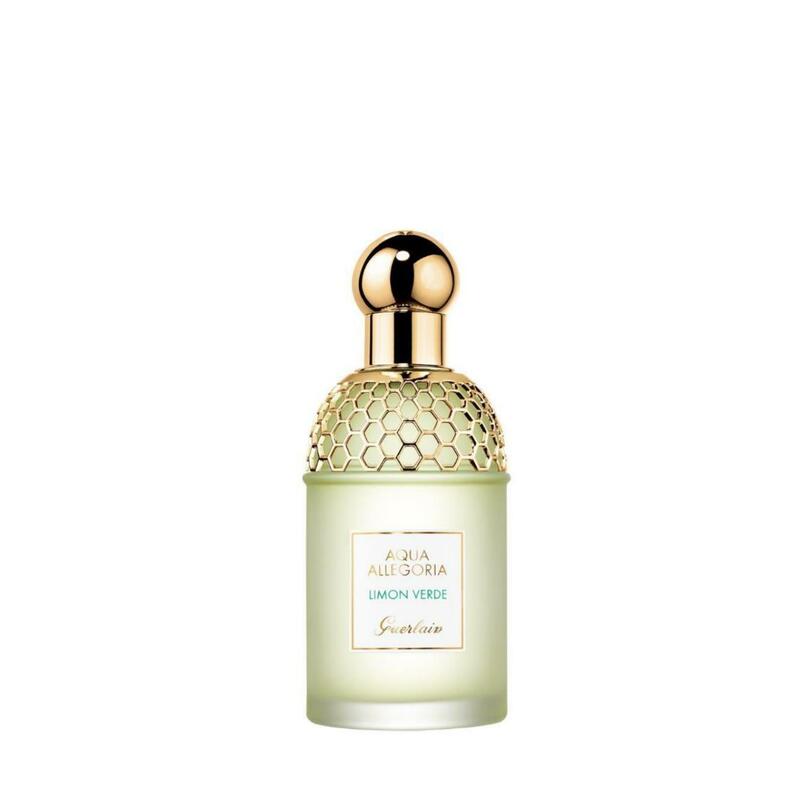 Botanical and exotic, Limon Verde blends the flavour of a lime with green notes and Tonka bean.